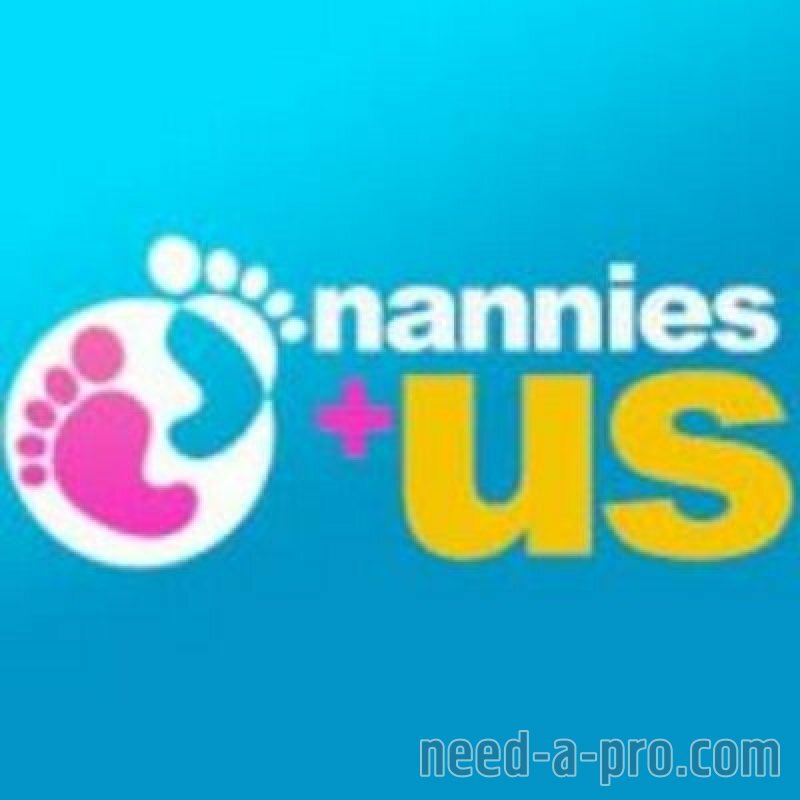 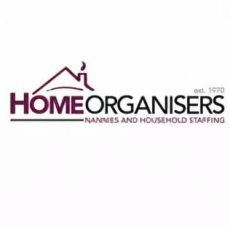 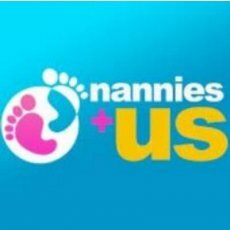 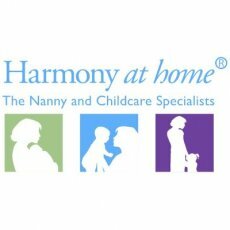 Job Description: A family of one child just aged 3 and a half are looking for a Nanny Housekeeper to help 4 days a week in the afternoons/ evenings. 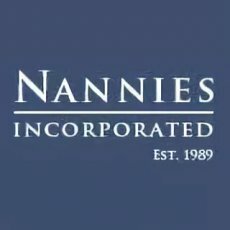 All Nanny and Housekeeper duties will be included from school pickups, meal preparation, after school activities, play dates, daily household chores etc. 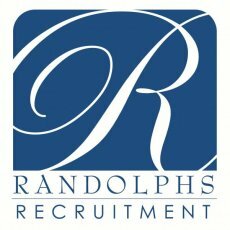 The client is happy to offer additional working hours during half term to the right candidate.